Meet Liz Smith, CEO of Bloomin’ Brands, and Mindy Grossman, CEO of HSNi – two exceptionally talented entrepreneurs who run multi-billion dollar public companies and who’ve each been recognized as one of the “World’s 100 Most Powerful Women” by Forbes magazine. We interviewed them at a Sykes Hall of Fame Business Speakers event sponsored by the Sykes College of Business at the University of Tampa. soft leather Easy Style black sleeveless. 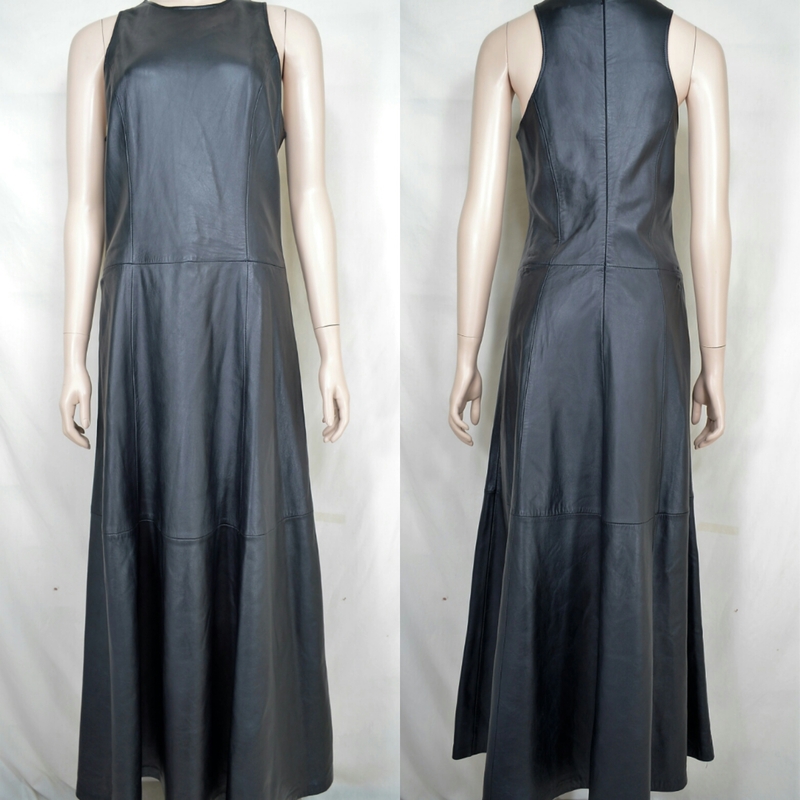 Extremely soft glove leather in great condition – dress is long so read measurements. 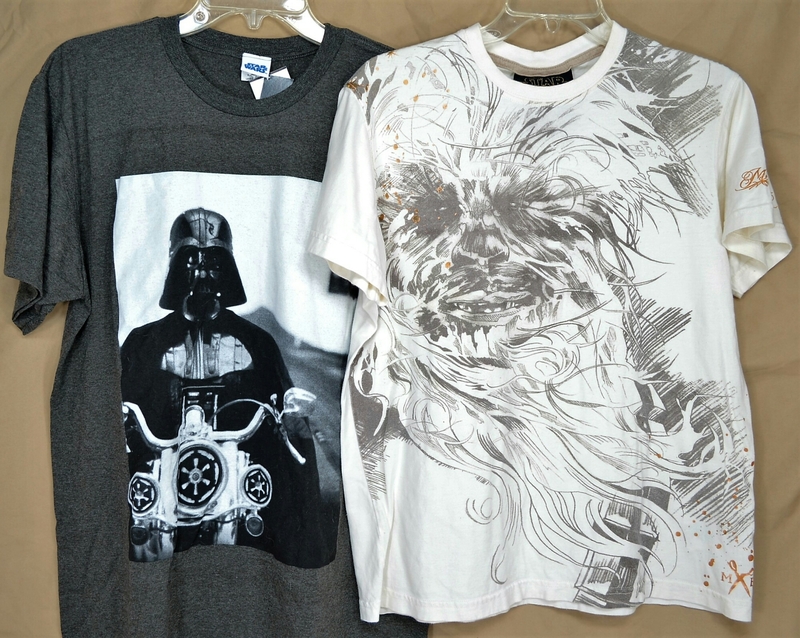 Or search with this URL: http://thecurrentfashion.com?_dmd=2&_nkw=Newport . (sold separately) at http://TheCurrentFashion.com in Featured Items. Or use my store’s search box. Thank you.